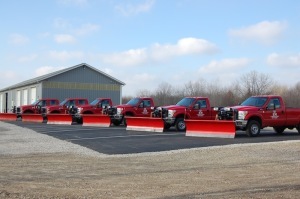 ABC Landscaping (Kent, Ohio) provides top of the line trucks and equipment to handle your Ohio snow removal needs. We provide reliable and responsible drivers, all with company issued cell phones for available 24-hour service and contact. 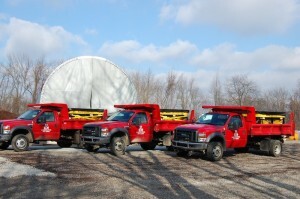 We go out of our way to make sure the job is done right and to your satisfaction. 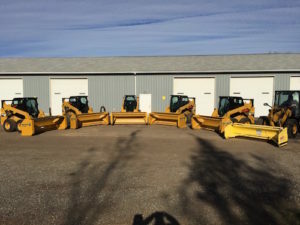 We offer Ohio snowplowing services for commercial properties, apartment complexes, condo associations, and industrial locations all across Northeast Ohio, including Kent, Stow, Streetsboro, Hudson, Aurora and surrounding areas.